Make your CRM fit for Energy! 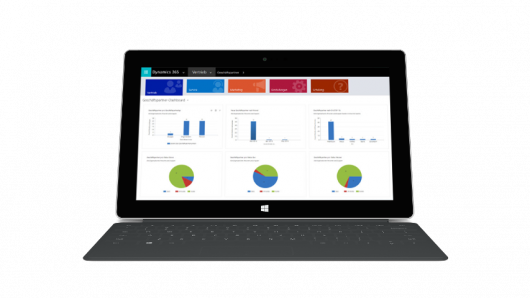 With xRM@EVU on the basis of Microsoft Dynamics 365 you can take the next step towards digitalisation. xRM@EVU combines the long-standing expertise in the energy sector of everyone on our team. Tailored to the needs of a public service company. Where theres xRM, theres a way. 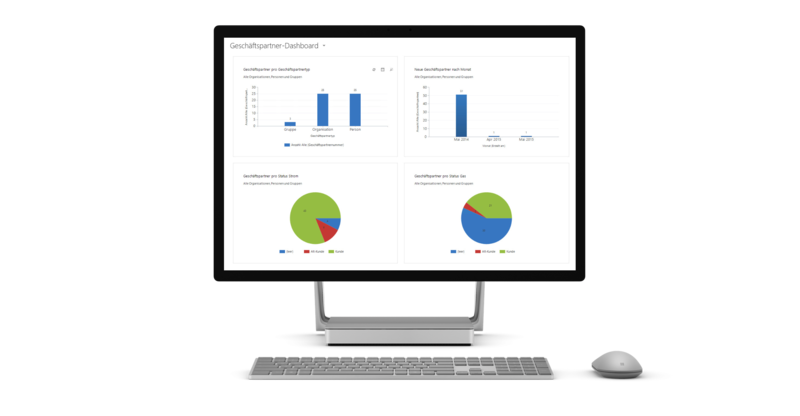 Thanks to its intuitive UI, full integration in Office 365 and its high functionality xRM@EVU will boost your efficieny greatly. Trust is good, xRM is better. Keep an overview of your performance. Detailed and individual analysis without coding – every user can do it. With xRM@EVU, the EVE offers you a CRM industry solution, customized to the needs of a public service company. This will allow you to stay a contender in the future and take the first step towards digitalisation. The future has no deadline and digitalisation is an ongoing process. Start today and use the variety of features xRM@EVU has to offer. Generic mass E-Mails are so 2004. Personal contact is what you want. Never has personal marketing been so easy. Define a target group, create a broadcast and your off! Only a happy customer is a good customer. xRM@EVU offers a fully-fledged customer service management. As well as professional complaint management, it also allows for processes like metre readings and many more. Be it rates, products or individual calculations, xRM@EVU comes with professional and clean order management. Just print your offer to a template and send it off. It’s as easy as one, two, three. All the important information at a single click: Thanks to intelligent analysis and display of all technical and commercial data of your customer, xRM@EVU helps you keep an overview. It doesn’t matter if you access xRM@EVU on a PC, tablet or smartphone, thanks to responsive design and mobile apps your CRM will work from anywhere on any device. Our solutions are based on Microsoft Dynamics 365. 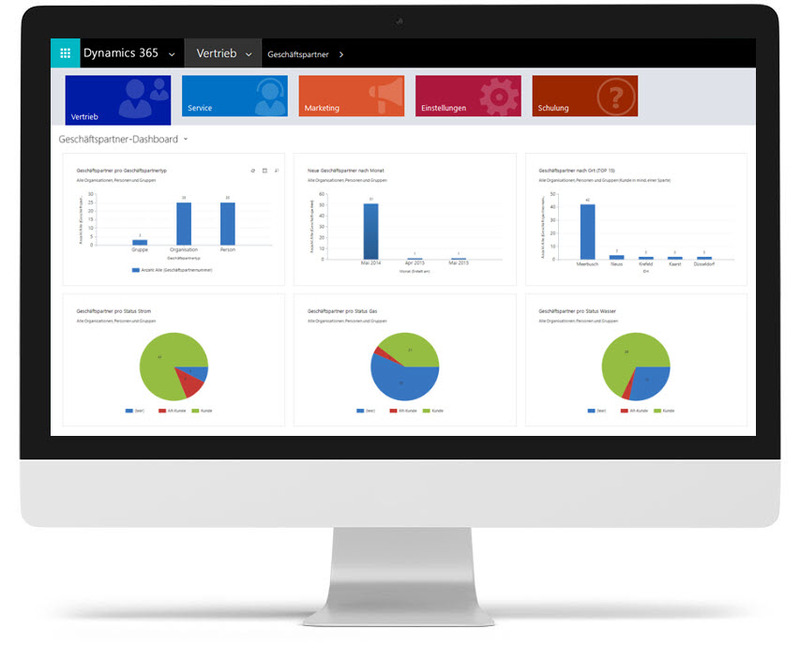 Dynamics 365 offers a user-friendly, integrative and sustainable plattform for xRM@EVU. xRM@EVU builds up on this platform and combines the experience of all our team in the energy sector in one innovative solution. 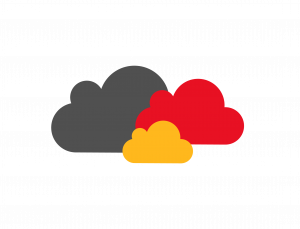 Adding to Dynamics 365 and xRM@EVU we offer customer-oriented customizations. No company in the energy industry is quite like the other. We know this and will implement your wishes. * All prices plus German VAT and subject to price changes by the manufacturer.